No matter what your smile needs to shine, our office can help. We strive to bring you excellent service paired with an excellent smile. Our reviews and history in the community match our commitment. Set up a free consultation. We will help make your smile shine! We have two convenient office locations for exceptional dental care in Orlando, one in beautiful Sand Lake and the other in the heart of Curry Ford. Dr.Zufari and his Staff are amazing!!! I know Dr. Zufari from his other office but now it’s closer to me to go to his new office on Sandlake. I made my appointment to remove a stain on my tooth. When I came, I was greeted warmly by the front office and my Doctor was waiting for me. It was during my lunch time and I didnt need to wait for my turn. It took him 15 minuets to finish the job. He did a great job and made me smile again with full confidence. If you are looking for a good dentist I highly recommend Dr. Zufari. I don’t like going to the dentist. I avoid at all costs - but not any longer! This practice made me so comfortable. They communicated everything they were doing, took extra measures to help my sensitive teeth, and made sure I had all questions answered. They didn’t do anything that would possibly cost extra without asking me first, and then they told me exactly what it would cost and why they suggested it, and asked what I would like to do. I really appreciated their honesty, communication, and thoroughness in their care for me! I've worked for Dr. Zufari on and off for 7yrs. along with other dentists. He is the only one out of all the dentist I've worked for that I will have do my family's and my own dental work. Dr. Zufari believes in providing quality treatment, but still keeping ethics and morals in line. He will make sure you are healthy, comfortable and not taken advantage of. 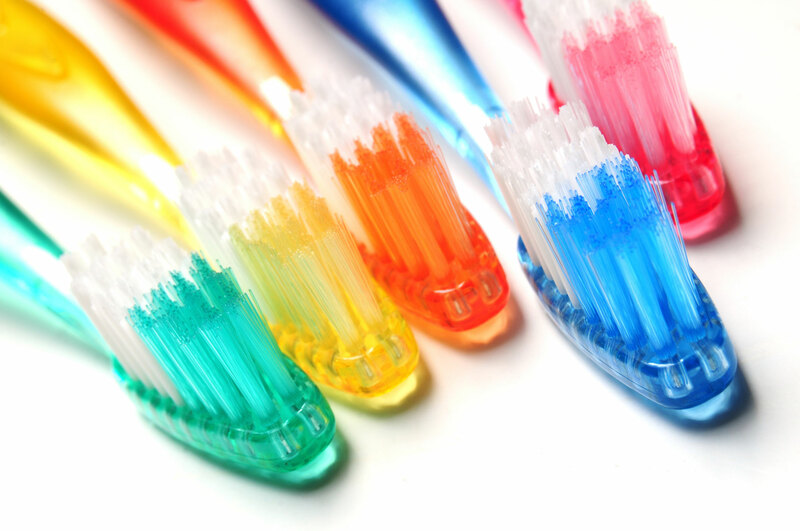 Looking for Dental Care in Orlando? major reconstructive care, discover our available treatment options here. Get scheduled with one of our experienced dentists to get that beautiful smile you always wanted.